The Piano Sonata No. 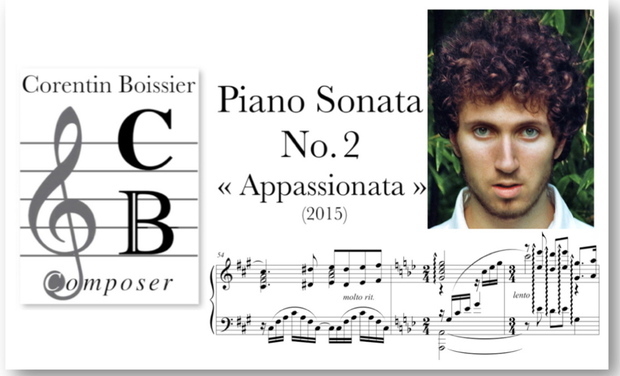 2 « Appassionata » is a work by young composer Corentin Boissier. 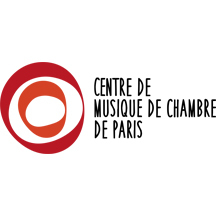 Thanks to your support, it will be premiered at the Salle Cortot by a professional pianist, during one of the Freshly Composed concerts organized by the Centre de Musique de Chambre de Paris. 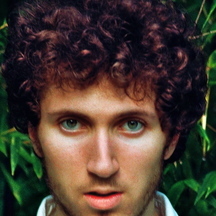 Corentin Boissier, aged 21, passed his DEMs (Diplomas of Musical Studies) of Écriture and Orchestration, with high honors. He is currently studying for the Master d’Écriture (France’s most demanding musical exam) at the Conservatoire National Supérieur de Musique de Paris. 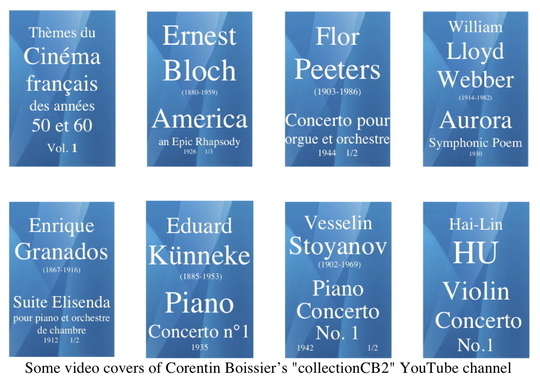 Furthermore Corentin Boissier runs on YouTube the four cultural musical channels collectionCB, collectionCB2, collectionCB3 & collectionCB4 which have presented so far more than 2 000 tonal orchestral works of the XXth and XXIst centuries little known by the general public. He also uploaded on the web an « Ideal "Discotheque" of more than 1, 600 orchestral works of feelings ». The American music critic Walter Simmons agreed to be the dedicatee. At the start of the XXIst century, Corentin Boissier, with his Piano Sonata No. 2 « Appassionata », wanted to capture the flamboyant spirit of early XXth century post-romanticism. 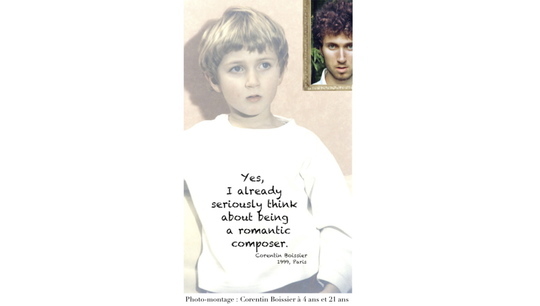 Nowadays, as feelings are often neglected in contemporary music, Corentin Boissier chose a post-romantic musical style that gives the listener intense and sensual feelings. …But a professional pianist as well as a good audio quality and video recording are essential to allow the listener to closely live this experience to the fullest. Kisskissbankers, it's your turn to play ! That’s why the Sonata « Appassionata », a-25-minute-long work, now requires the support of all the adventurers of the art world who are called the Kisskissbankers. With your support it will be possible to pay a concert pianist. Finally €100 to pay for the incidental expenses. - First quarter of the payment of the pianist (€200). - Recording of the Piano Sonata "Appassionata" (€300). - Second quarter of the payment of the pianist (€200). - Realisation of the video (€350). - Third quarter of the payment of the pianist (€200). - World Premiere of the Piano Sonata "Appassionata" at the Salle Cortot, Paris. - Last quarter of the payment of the pianist (€200). You’ll be able to say : « I was at his professional debut ». On Facebook and on YouTube your name will be on the list of donors and benefactors. The Mp3 recording of the Piano Sonata No. 2 « Appassionata » emailed to you. Thanks for your support. You’ll be able to say : « I was at his professional debut ». On Facebook and on YouTube your name will be on the list of donors and benefactors. The Mp3 recording of the Piano Sonata No. 2 « Appassionata » emailed to you. + The video recording of the « Appassionata » emailed to you. Thanks for your support. You’ll be able to say : « I was at his professional debut ». On Facebook and on YouTube your name will be on the list of donors and benefactors. The Mp3 recording of the Piano Sonata No. 2 « Appassionata » emailed to you. + The video recording of the « Appassionata » emailed to you. + Your choice of three Mp3 recordings from my own music composition. Thanks for your support. You’ll be able to say : « I was at his professional debut ». On Facebook and on YouTube your name will be on the list of donors and benefactors. The Mp3 recording of the Piano Sonata No. 2 « Appassionata » emailed to you. + The video recording of the « Appassionata » emailed to you. + Your choice of three Mp3 recordings from my own music composition. + Two invitations to the world premiere of the « Appassionata » at the Salle Cortot, Paris. Thanks for your support. You’ll be able to say : « I was at his professional debut ». On Facebook and on YouTube your name will be on the list of donors and benefactors. The Mp3 recording of the Piano Sonata No. 2 « Appassionata » emailed to you. + The video recording of the « Appassionata » emailed to you. + Your choice of three Mp3 recordings from my own music composition. + Two invitations to the world premiere of the « Appassionata » at the Salle Cortot, Paris. + The printable Pdf file of the « Appassasionata » score signed to your name. Thanks for your support. You’ll be able to say : « I was at his professional debut ». On Facebook and on YouTube your name will be on the list of donors and benefactors. The Mp3 recording of the Piano Sonata No. 2 « Appassionata » emailed to you. + The video recording of the « Appassionata » emailed to you. + Your choice of three Mp3 recordings from my own music composition. + Two invitations to the world premiere of the « Appassionata » at the Salle Cortot, Paris. + The printable Pdf file of the « Appassasionata » score signed to your name. + A handwritten page of the « Appassasionata » score signed to your name. Thanks for your generous support. You’ll be able to say : « I was at his professional debut ». On Facebook and on YouTube your name will be on the list of donors and benefactors. The Mp3 recording of the Piano Sonata No. 2 « Appassionata » emailed to you. + The video recording of the « Appassionata » emailed to you. + Your choice of three Mp3 recordings from my own music composition. + Two invitations to the world premiere of the « Appassionata » at the Salle Cortot, Paris. 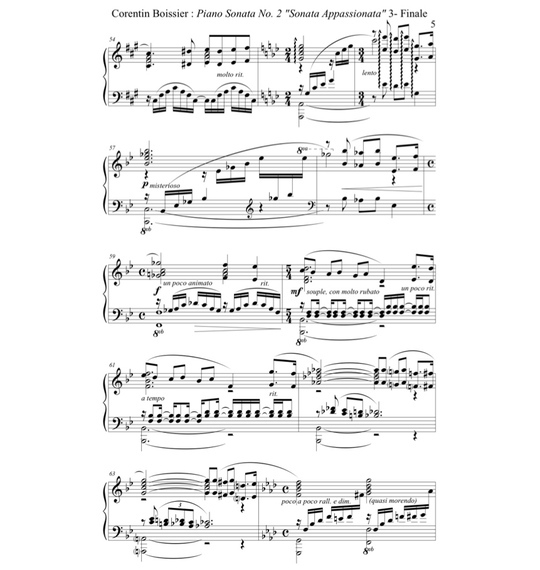 + The printable Pdf file of the « Appassasionata » score signed to your name. + A handwritten page of the « Appassasionata » score signed to your name. 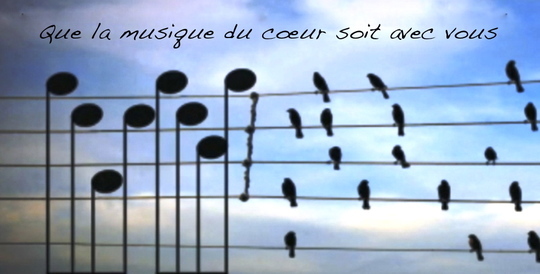 + The Mp3 file of a short piano piece based on the letters of your full name. Many thanks for your wonderful support. You’ll be able to say : « I was at his professional debut ». On Facebook and on YouTube your name will be on the list of donors and benefactors. The Mp3 recording of the Piano Sonata No. 2 « Appassionata » emailed to you. + The video recording of the « Appassionata » emailed to you. + Your choice of three Mp3 recordings from my own music composition. + Two invitations to the world premiere of the « Appassionata » at the Salle Cortot, Paris. + The printable Pdf file of the « Appassasionata » score signed to your name. + A handwritten page of the « Appassasionata » score signed to your name. + The Mp3 file of a short piano piece based on the letters of your full name. + The printable Pdf file of this original work signed to your name. My deepest gratitude for your great generosity !